Herndon, Va. — The National Concrete Masonry Association (NCMA) launched a free continuing education course for design professionals hosted by AEC Daily. This course, Concrete Masonry: The Energy Efficiency Solution, educates users on the thermal benefits of concrete masonry systems and energy code compliance options. The course is approved for continuing education credits through the AIA/CES system and USGBC-approved for GBCI CE hours. AEC Daily is an educational website specializing in 24-hour access to building product information, industry news, educational opportunities, discussion forums and much more for architects, specifiers, engineers and construction professionals. The course has generously been funded by a grant from the NCMA Research and Education Foundation. The course is available online now and can be reached by visiting www.aecdaily.com and searching for the National Concrete Masonry Association, or through the direct link below. 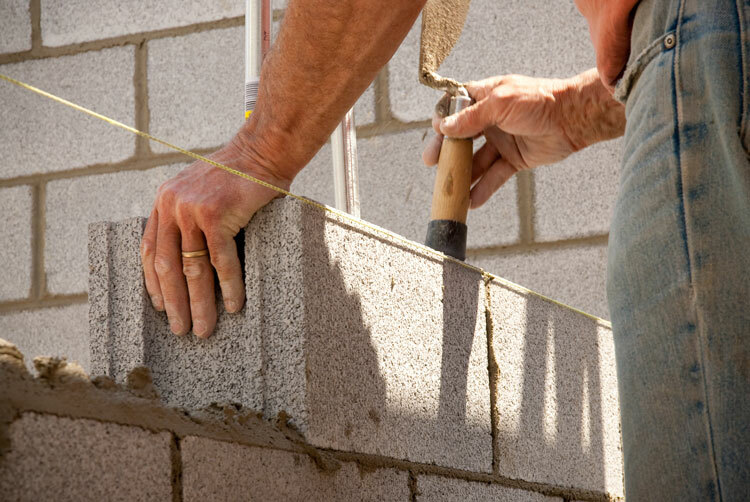 This course illustrates how building envelopes constructed with concrete masonry create high performance buildings that can exceed energy code requirements: https://www.aecdaily.com/course.php?node_id=1950878&tabidx=viewcoursedetails&company=National+Concrete+Masonry+Association.